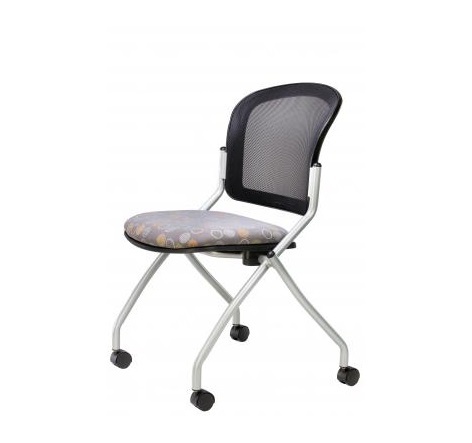 For more than 35 years, RFM Seating has created fully customizable, ergonomic seating for a healthy and productive workforce. 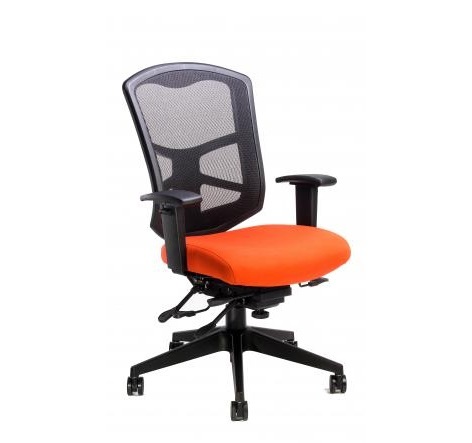 Whether you need seating that can keep up with a 24-hour work shift or fill the executive board room, at RFM you will find one of the largest selections of chairs available today. 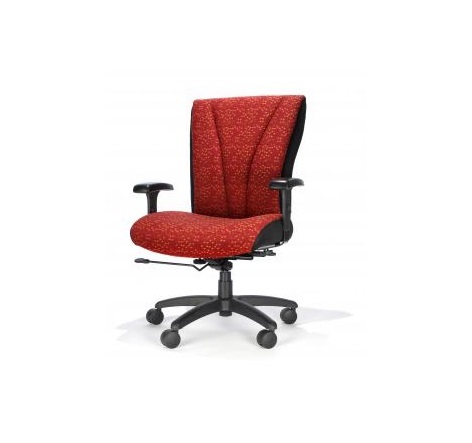 You will also be able to fully customize your chairs with fabric, seat size, back height and arm options that are well beyond what you will find with other manufacturers. 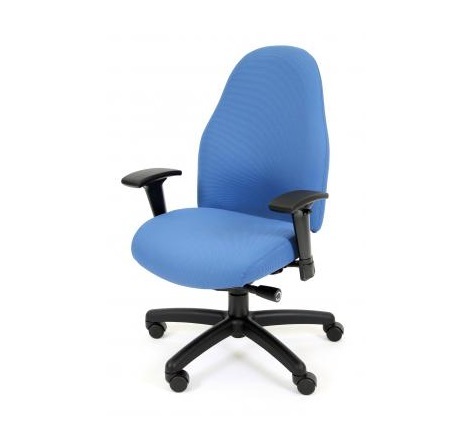 All RFM Seating orders routinely ship within 10 working days for both standard and custom orders. Our QuickShip program is also available and can have your order shipped within 48 hours from our facilities in Kansas City. 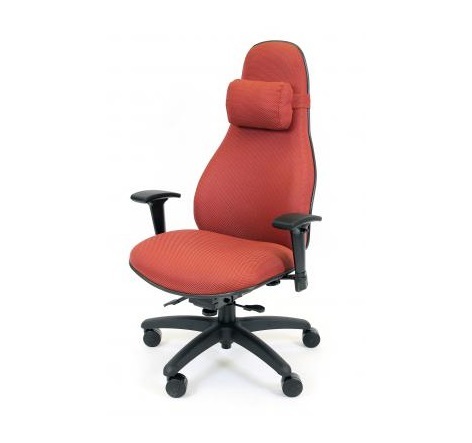 At RFM Seating, our high-quality products, responsive customer service and outstanding warranties speak for us. 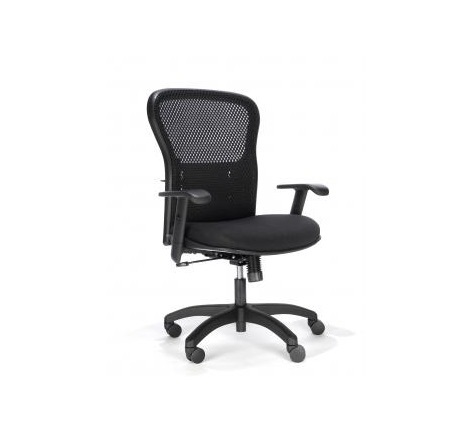 Designed for the big and /or tall person, the Metro can comfortably accommodate up to 500 lbs. 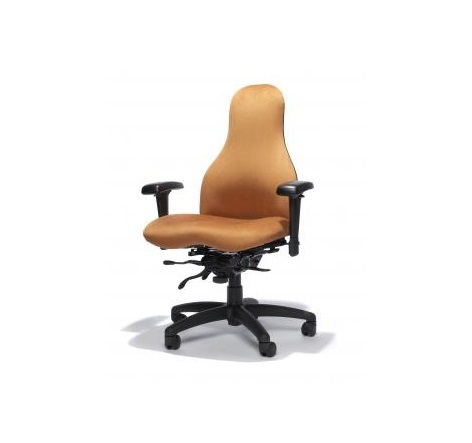 The Metro’s rugged good looks are complemented by solid construction and first class materials with precisely engineered ergonomic mechanisms. The seat pan structure is constructed with 7/8” thick 10 ply hardwood and it features an 70 mm cylinder and a fully upholstered outback. The metro can accommodate the growing demands of any workplace. Contact Santa Fe Office Interiors for great pricing. Get lead times and delivery information. Visit our Contact page and let us know what you need. © 2018-2019 Santa Fe Office Interiors. All Rights Reserved.